GolfWestchester hosts a full slate of public tournaments during the year. Please see below for the 2019 tournament schedule, as well as downloadable applications. 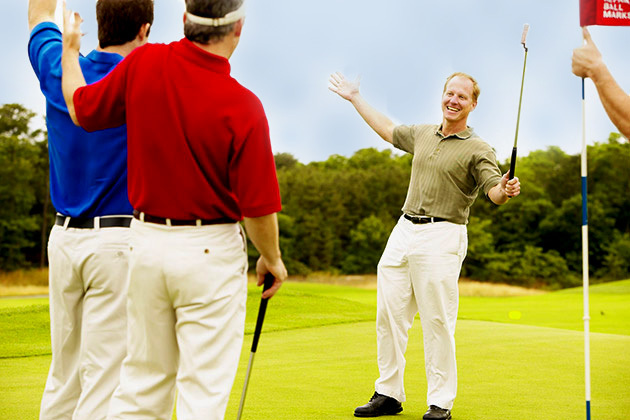 Please contact Hudson Hills at (914) 864-3000 to participate in the courses’ tournaments. For more information, call the golf helpline at (914) 231-4550.